When it comes to comfort food, is there anything more comforting than a tender Certified Angus Beef ® chuck roast? This Midwestern girl is here to tell you nothing is better! 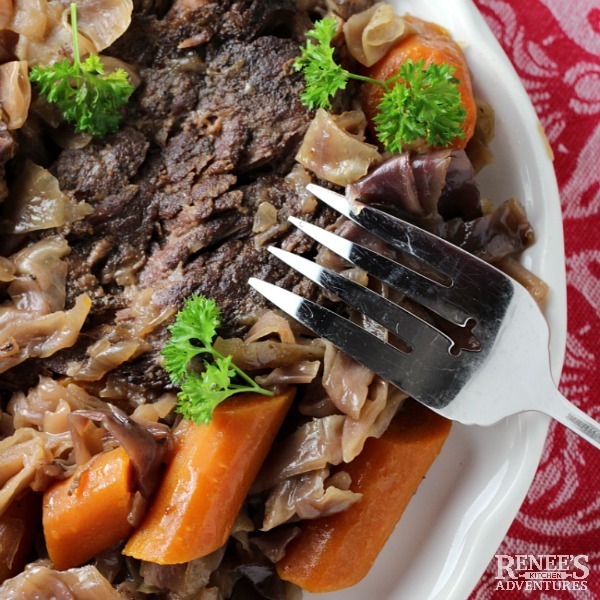 Slow Cooker German Style Pot Roast is cooked all day with red cabbage, carrots and sweet onions in a little apple cider for a slightly sweet and OH SO DELICIOUS, fork tender roast your whole family will enjoy! Chuck roasts are popular here in this part of the Midwest...and there's a good reason for that. 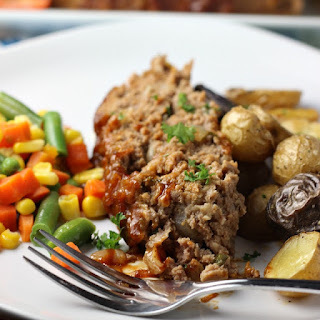 When they are slow braised in the oven or the slow cooker, they get melt-in-your-mouth tender and are what many in this area believe to be the ultimate comfort food. But what if you want to elevate that comfort food to the next level? You do that by making sure you purchase a Certified Angus Beef ® chuck roast! I always look for Certified Angus Beef ® brand roasts at my grocery store because I've learned over the years, that not all Angus beef is equal. Every cut of Certified Angus Beef ® brand beef is judged on 10 exacting quality standards. And its why no other brand of beef is consistently as juicy, as tender,or as full of flavor. I love the addition of red cabbage in this recipe. Cabbage is such an under-rated veggie. I believe that it doesn't get the recognition it deserves! When it's braised in the slow cooker with the roast and apple cider, it cooks up sweet, soft, and full of flavor. 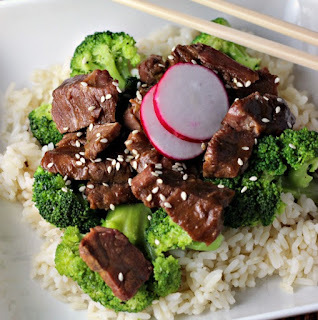 It's a great accompaniment with the hearty beef roast! Give this twist on a classic taste a try sometime. It just may become your new favorite winter comfort food recipe! Make sure you give the roast a good sear! Searing locks in the juices and gives the roast great flavor! You could omit the sear and put the roast right into the slow cooker after seasoning...but why would you want to skimp on flavor? Don't open the lid of your slow cooker while it's cooking! Opening it up will add significant cook time to your roast. Look for a Certified Angus Beef ® brand roast at your grocers to ensure you are getting the best Angus beef on the market! Can't find apple cider at the store? Swap it out for a cup of apple juice (unfiltered if you can find it). 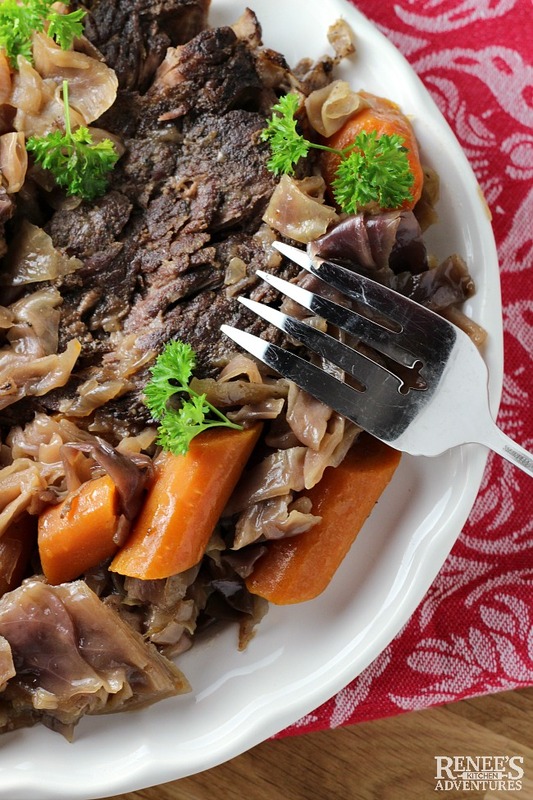 A seasoned Certified Angus Beef ® brand chuck roast is braised with red cabbage and carrots in your slow cooker for a fun twist on a classic comfort food recipe. Combine the salt, onion powder, nutmeg, allspice, black pepper, and garlic powder. Rub seasoning mixture onto roast. In a large skillet, heat the oil until shimmering. Add the roast and brown well on all sides. (about 10 minutes or so). 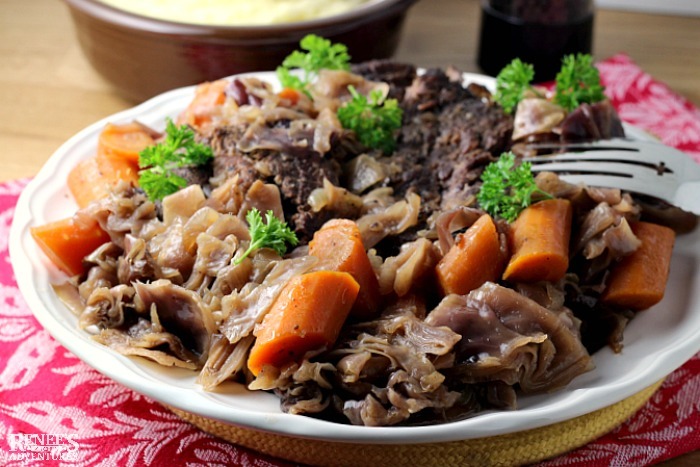 Remove roast to slow cooker. Add in the carrots and cabbage. To skillet add the onion. Cook for 5 minutes, then add the beef broth and apple cider to the skillet, scraping up the brown bits from the bottom of the pan. Pour mixture in skillet on top of the roast, carrots and cabbage. Cover and cook on LOW for 8 - 10 hours or on HIGH for 4 - 6 hours. Total time: 8 hrs. 20 mins. 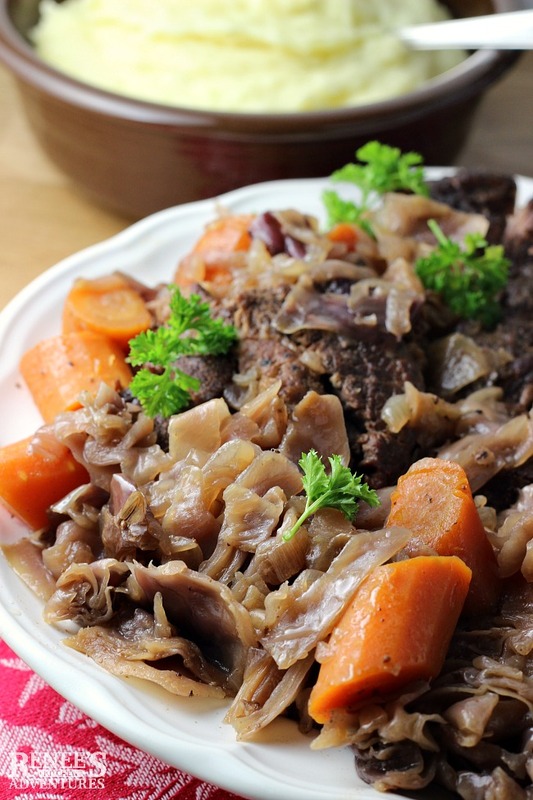 Add Slow Cooker German Style Pot Roast to your Pinterest boards! 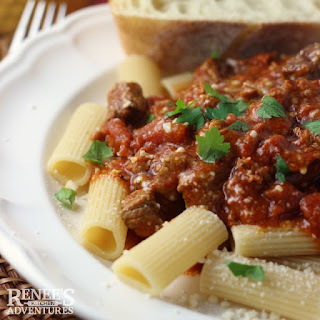 More delicious #BestAngusBeef comfort food recipes! Like what you see? Follow RKA on all these social networks! This looks delicious! We love cabbage and its a great low carb replacement for the potatoes in this recipe! I am going to have to try your recipe soon. It's been way too long since we've had pot roast! Thanks Shelby! This one is definitely a keeper and I'm with you on loving cabbage. I hope you enjoy it! If you make it, snap a photo and post on your social media sites with the #RKArecipes!